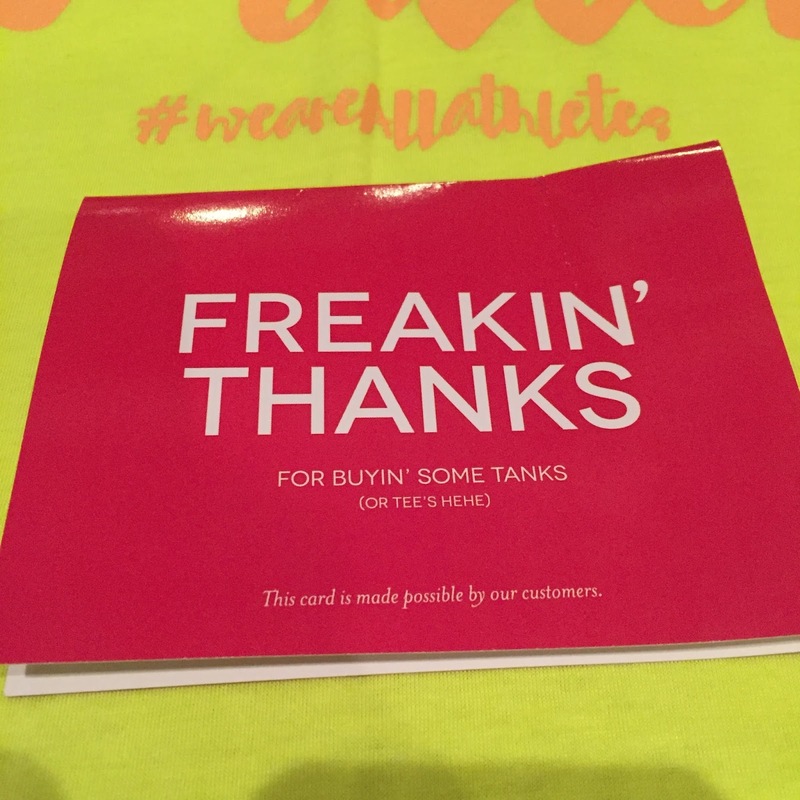 Disclaimer: I was sent a tank from Thick2Thin for review and giveaway purposes. All opinions are my own and I have not been compensated in any other way. Hiya Friends! I have announced my winners of the Bzees Giveaway and my Headsweats Giveaway. Was it you? Check the Bzees winner here and the Headsweats winners here. And the winner of my HalfPints doll giveaway is none other than my co-host Erica of Erica Finds! How fun is that! Today, I have the honor of sharing the story of a very awesome apparel company. The awesome Dani introduced me to Thick2Thin apparel. They make sure they’ve got something for everyone. Fitted, non-fitted, long, short, they have something for every body type so you can feel comfortable! Thick to Thin offers sizes from XS-5XL and feature tanks, tees, pants and accessories. While based in the US, the group will ship internationally for a $20 fee. They don't just count on you to believe in you...they believe in you too. Their motto? #WeAreALLAthletes! How rad is that?! Every tank comes with a motivational description. So when Stacey, their media coordinator, offered to send me a tank to test out, the hardest decision was which one. I knew I would choose the flowy style but which one? I chose Mind over Matter. Not only for my tank but also as the motto for my last long run of the marathon training cycle. I wore it for my 18 miler. The one that would make or break my confidence. The one where I would tackle this hill. The one where I needed a soft comfy tank to get me thru the miles. 26.2 miles on marathon day will not be easy. But if I put mind over matter, I can get it done. And guess what? Tank or no tank, I got it done and it was probably the strongest run I had all cycle. By the way, they have a really cool Tank of the Month Club! Yeah, like wine or books...you get a newly released exclusive tank every month at $3 off! You can join here. A note about sizing...I most likely should have gone with a medium. The L was a little too flowy but oh so comfortable. My next purchase will be a M. I usually wear a M or a L tending towards a L if you need a gauge. 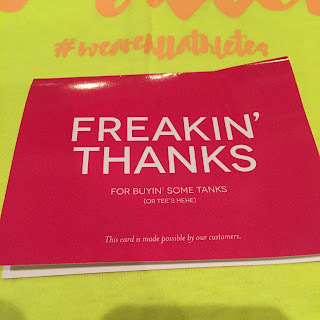 To celebrate my marathon week and heading into my second marathon with strong legs and a hopeful spirit, I want one of you to win the tank of your choice from Thick2Thin. You ready to win your own tank? Enter on the Rafflecopter. No purchase necessary. Void where prohibited. 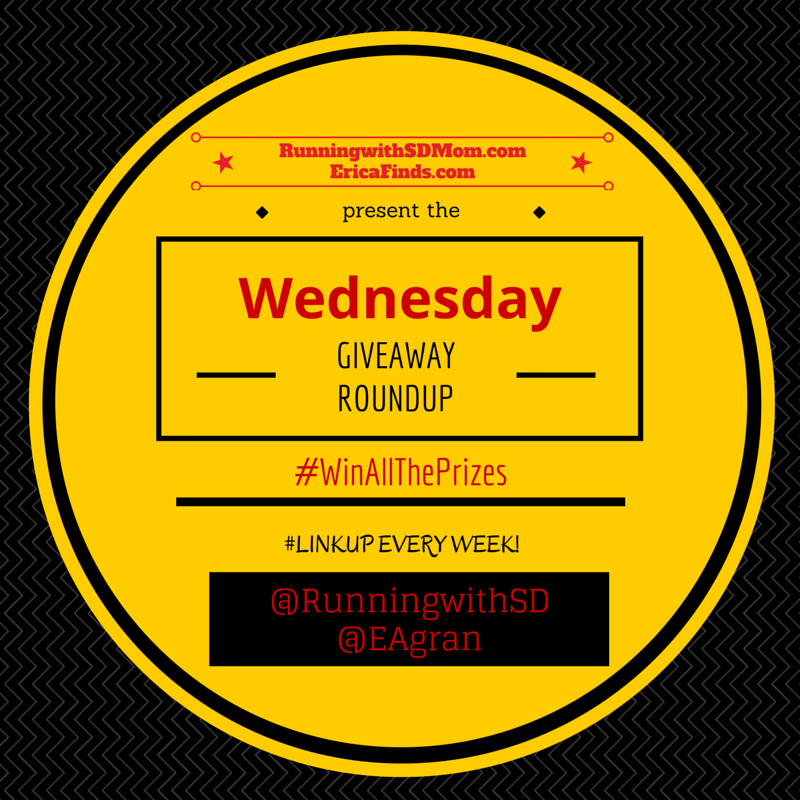 1 winner will be selected via the Giveaway widget. Open to Residents of the US 18 years of age or older. Must have a non P.O. Box mailing address. Winner must have a valid email address. Winner will have their choice of one in-stock tank top. All winning entries will be verified. If a winning entry cannot be verified as completed, a new winner will be drawn. Winner will be provided the prize directly from Thick2Thin Apparel. Substitutions unlikely but may apply. SD Mom not responsible for failure of sponsor to deliver product. Be STRONG, you never know who you are inspiring!! Good luck on your race this weekend!! I love all of the motivational sayings but I think beleive in yourself is the best! These tanks/clothing are great! Thanks for bringing them to my attention! These tanks are so awesome looking. So vibrant in color and very flattering. 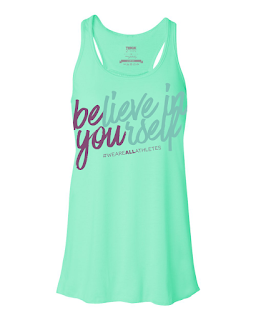 Would love to win these cute tanks! These tanks look fantastic!!! I'm definitely entering to win! You believed you could so you did. Good Running on Saturday, luck is not involved. Love the Never Back down shirts. Especially ironic right now. Good luck! Think of the cool weather - it'll be nice to run in! Believe in Yourself! You are going to do great. My mantra was "Stronger with every mile". You've got this! Good luck! "She believed she could so she did" is one of my favorite quotes, love that they have it. Believe you can and do it! Good luck!! "Be strong, you never know who you are inspiring"! I love this and it's so true. 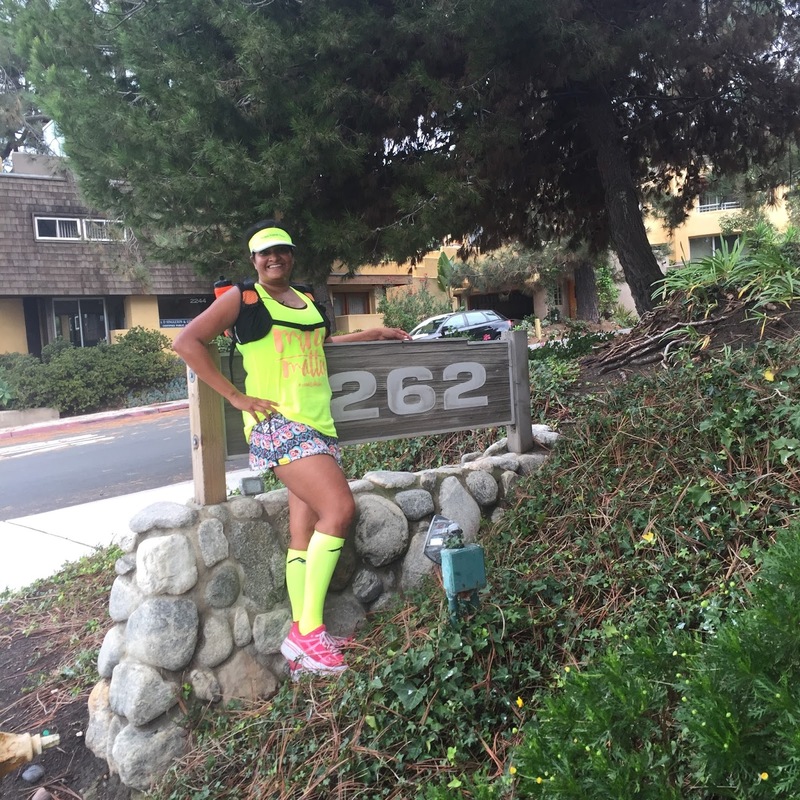 Have a great race Smitha! You are a running rock star!! p.s. it wouldn't let me enter - I'll try to remember to come back and try again maybe after my previous comment is approved. anyhow, fun giveaway! Lovr these tops! You will rock it this weekend! Just remember that you are strong, beautiful and healthy. The sun never sets on a badass! In those last few miles repeat this phrase "I am so much stronger than you think". You've got this. Mind Over Matter! 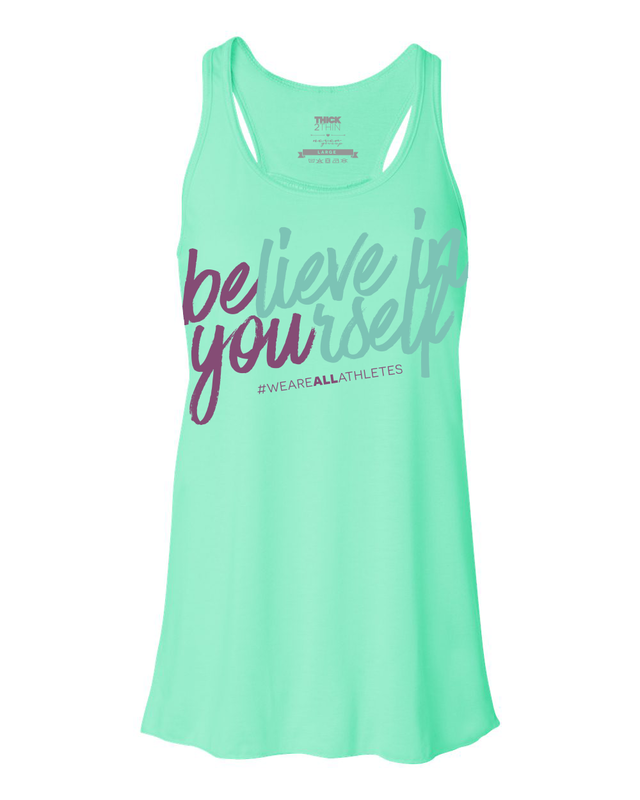 Love these tanks...so many I want! Never back down & remember to prove them wrong. Good Luck! Love these shirts! Good luck with your race & remember that "Great Things Never Came from Comfort Zones!" 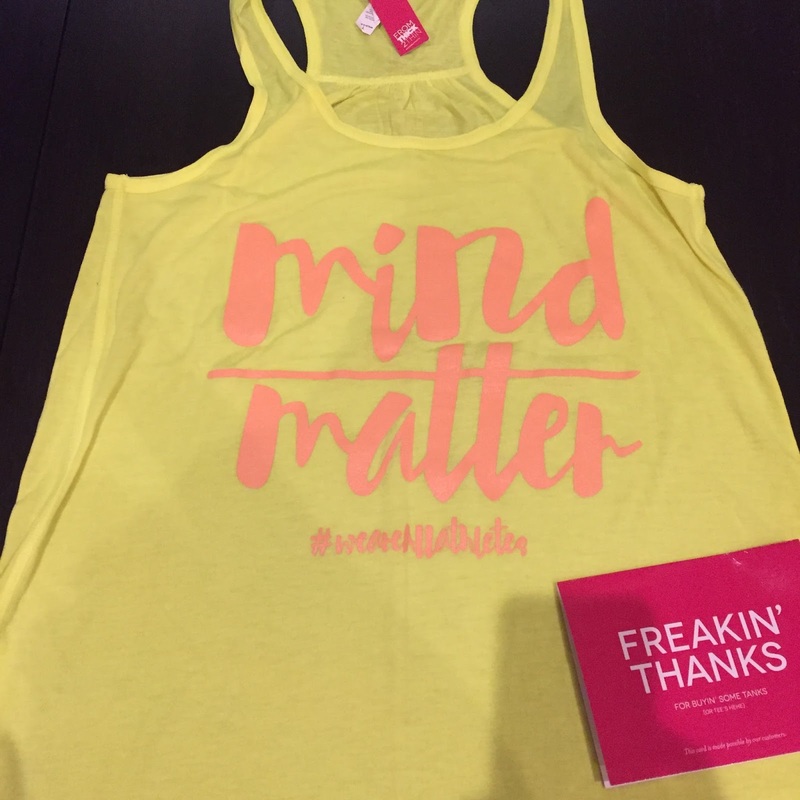 I love the mind over matter...because let's be real, so much of the marathon is mental! I love the phrase "Never Back Down!" So, never back down & get after that marathon! You'll do great! She believed she could so she did, and you will! Love these tanks. Ooooh I love the "Leave your mark" one. You need to do that at your race for sure! Never back down! Great quote! Mom in Beast Mode is very cool. Good luck this weekend, run well. nice way to get support.. just remember your goal! Believe in yourself! You will do awesome in your marathon! 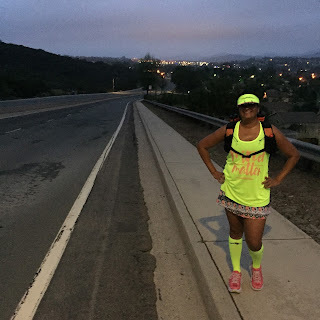 I LOVE RUNNING…. (when I’m done). The race will be awesome and you will do great! Good luck! Never back down! Super cute! You are going to rock that marathon!! Never back down!! Get a good night's rest and stay confident no matter what! Mom in Beast Mode! You got this! How can you lose when you have a shirt like that? I always feel good if I look good. She Will Endure All Things! After you hit mike 20 it's all mind over matter!